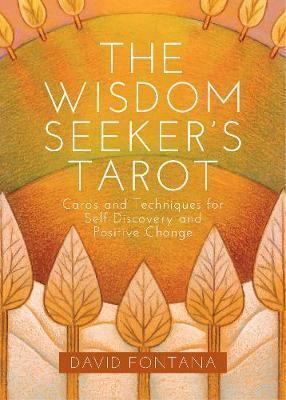 Embark on an extraordinary journey of self-discovery and positive change with this classic Tarot deck. 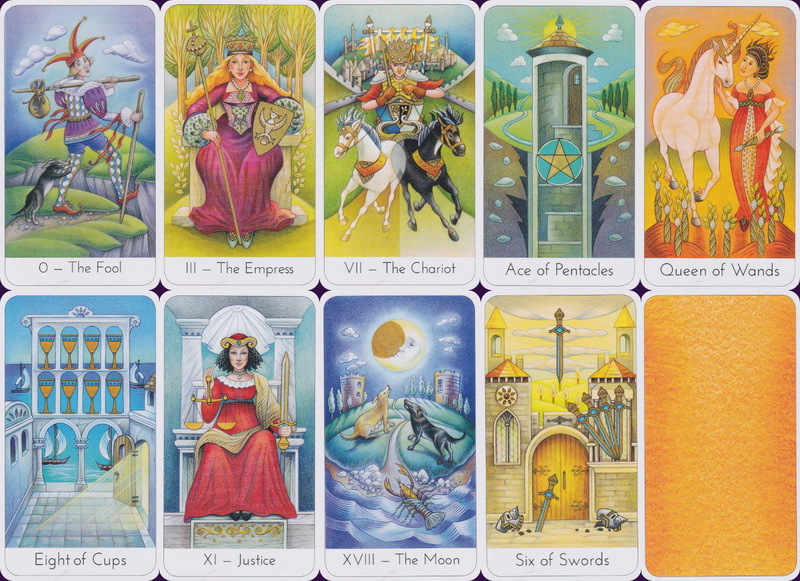 Each card features an inspiring illustration that makes the underlying Tarot symbolism easy to grasp. There's also a helpful guidebook by David Fontana, whose twin perspectives as Tarot expert and psychologist make this deck the most useful and approachable yet. He explains how Tarot symbols can be keys to understanding the instinctive patterns of thought and behaviour that are normally inaccessible to our conscious minds, but which determine who we are and what we can become. The guidebook includes a profile of each card, as well as traditional layouts to guide you on your journey.